Every week we are going to try to post cool upcoming things to do. Since the majority of our readers are in the Bay Area, we will focus on those places, although keep your eye out for posts in the Sacramento and Redding areas as we have lots of readers there. This week, we are highlighting Paul Hobbs Winery winemakers dinner at The Meritage Resort and Spa. Some of you might remember that we had the opportunity to enjoy a winemakers dinner at The Meritage a few months ago. Honestly, it was one of the most spectacular things we have done on our blog. 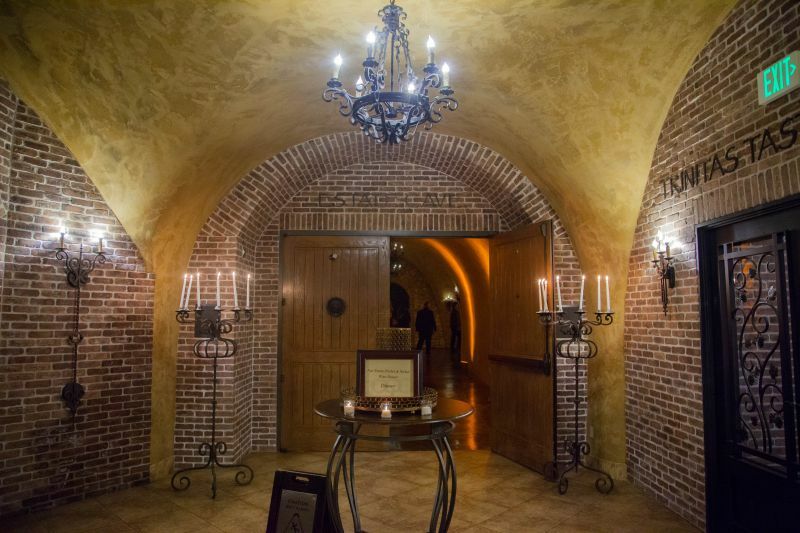 The food, the wine, the cave – amazing. Paul Hobbs Winery is known for their meticulous vineyard management followed by minimally-invasive winemaking techniques. 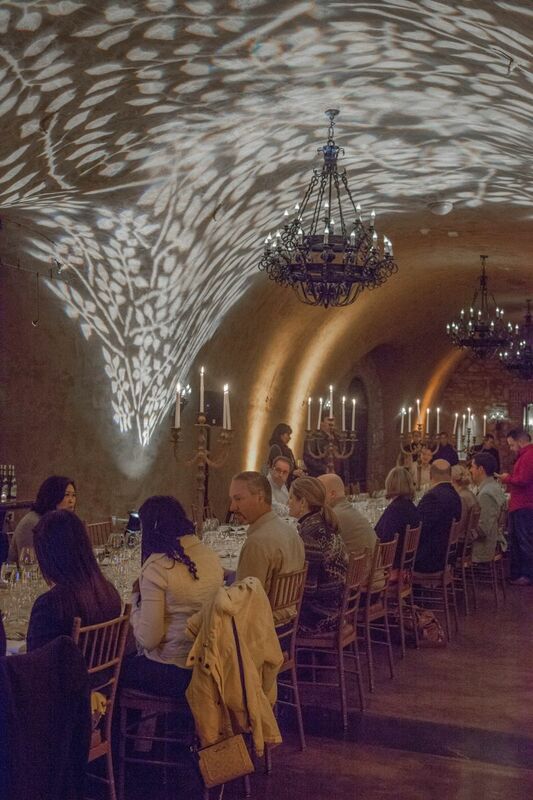 This Winemaker Dinner will showcase the craftsmanship of owner/winemaker Paul Hobbs and director of winemaking, Greg Urmini, as we begin with a reception amongst the vineyards at The Meritage Resort and conclude with dinner in the Estate Cave. 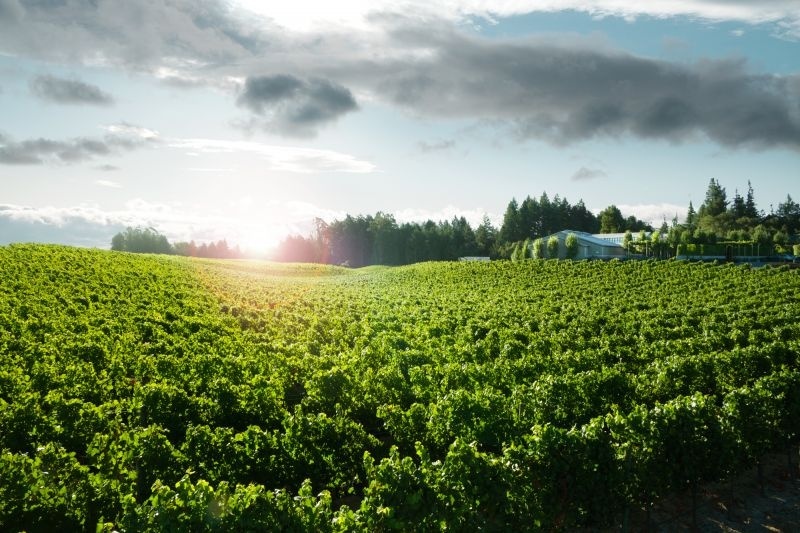 The winemaking philosophy of Paul Hobbs from vineyard to bottle allows them to truly express their vineyard origins with finesse, complexity and authenticity. The menu our culinary team has created does just the same with each dish ranging from pairings with a Smoked Peach with Ricotta to a Coffee Crusted Venison Loin and Chop. Joining us throughout the evening to talk about the history of Paul Hobbs Winery, the winemaking and the wines will be director of winemaking, Greg Urmini. This native of Sebastopol, located in Sonoma County, grew up with strong Italian traditions whose cooking grew into a passion for winemaking. After graduating with a viticulture degree he flew to Italy to learn traditional, old-world winemaking techniques and then began to fulfill his dream in the Russian River Valley and at Paul Hobbs working his way up for an intern to a cellar working to director of winemaking, overseeing wines for Paul Hobbs and its second labels CrossBarn and Viña Cobos of Argentina. 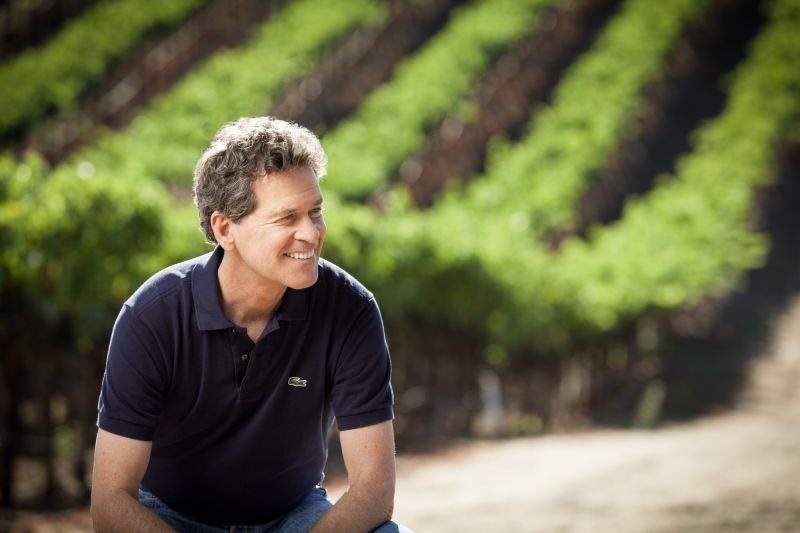 Taste the care that Greg puts into every part of the winemaking process and the care that our culinary team uses during this exceptional opportunity to taste top wines from the both the Napa and Russian River Valleys.